Beautiful *El Cid Granada Country Club* is the perfect vacation home from which to experience the joys of Mexico's Pacific Coast! 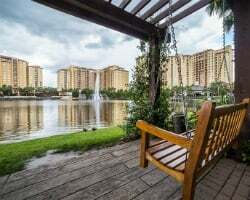 Anticipating your every wish, this striking resort, one block from the beach, offers an extensive amenities package that includes a 27-hole golf course; basketball, racquetball, and squash courts; 10 tennis courts; three swimming pools; a marina; fishing; and four restaurants and two bars. 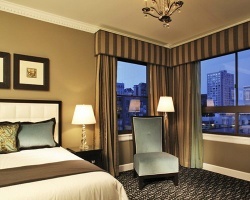 To discover more about this beautiful property, visit www.elcid.com! Sand, surf and tropical splendor are just a few of the attractions you will find on the breathtakingly beautiful garden island of Kauai. Water activities of all types abound. 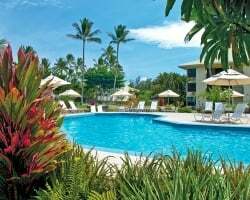 Discover secluded beaches, explore Waimea canyon, sail past the dramatic cliffs of Na Pali, test your golf skills one one of Kauai's many world class courses, or just relax in the sunshine. 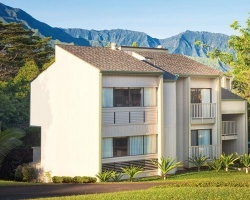 Kauai Beach Villas is centrally located on the island, 2 miles to the airport, and 5 miles to shopping, dining and nightlife. This is Paradise! 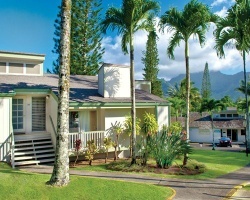 Enjoy the breathtaking beauty of Kauai at the *Makai Club*. 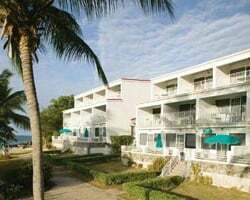 Located near the beach, the resort offers an outdoor swimming pool, whirlpool, and an exercise room. The Makai golf course features three nine hole courses with scenic views, challenging shots, and lush greens. 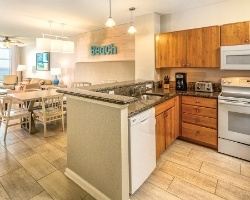 After a few rounds of golf, enjoy the nearby beaches, hiking trails, and boating. 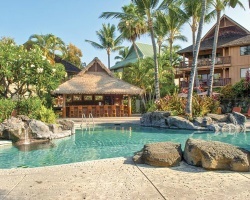 This is a relaxing vacation destination, perfect for a Hawaiian getaway! 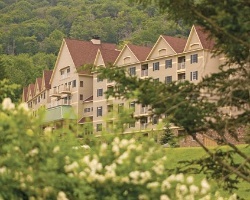 *Smugglers' Notch Resort* is nestled in the heart of Vermont's Green Mountains. 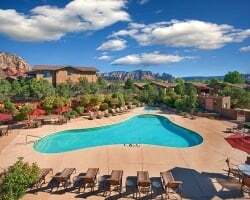 Enjoy hiking, swimming, tennis, and year-round sight-seeing. 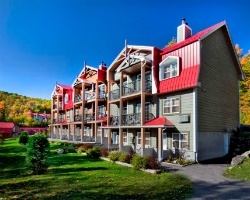 Only 30 minutes from Burlington's Church Street Marketplace, a short drive to the village of Stowe, and less than two hours to Montreal, the resort is an ideal home base for a family vacation. 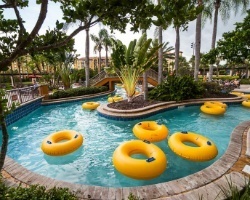 Summer activities include a myriad of water activities at Notchville Park and other resort pools, fishing, miniature golf, and evening entertainment. 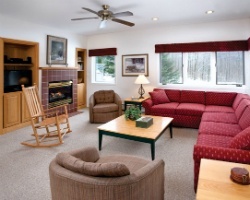 Winter offers excellent on-site skiing, snowboarding, skating, snowshoeing, and sledding. 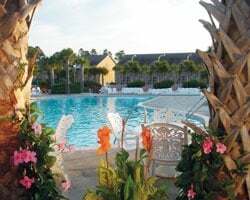 Viva Vacation Club allows members to design their own vacations by choosing their perfect week number, resort destination, and unit size year after year! 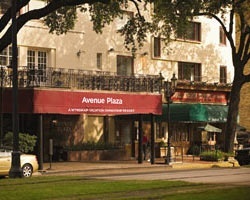 This membership also offers special promotions, discounts on tours, at boutiques, spas and much more. 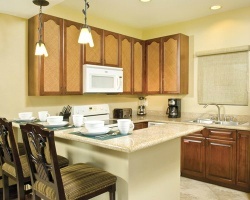 Enjoy peace of mind with the convenience of the terrific all-inclusive system featured at all the destinations. 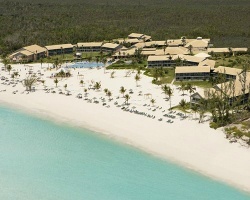 Take advantage of these world-class resorts and benefits at the world's most beautiful beaches! 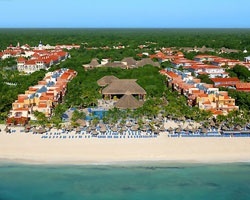 An all-inclusive resort that truly has it all, *Viva Vacation Club at Viva Wyndham Dominicus Beach* is located in the beautiful Dominican Republic, where adventure and spectacular scenery are hard to miss. Snorkeling and scuba diving to underwater reefs, archery lessons, fishing, windsurfing, fine dining- it can all be found either at the resort or nearby. 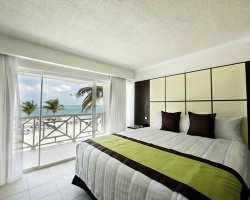 Viva Wyndham Dominicus Beach features guest rooms and bungalows equipped to satisfy every guest, and as all rooms are just steps from the beach, many offer balconies with spectacular ocean views! For more information about this beautiful all-inclusive retreat, visit www.vivaresorts.com or www.viva-vacation-club.com. The rustle of palm trees, the splashing of beautiful clear-blue Caribbean waters washing upon a white-sand beach--these are the sounds of a premier Caribbean destination. Viva Dominicus Palace offers the perfect island retreat. 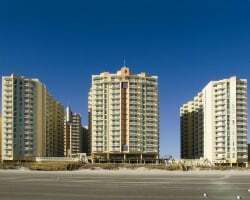 Enjoy swimming at the beach or in the resort pool, playing tennis, scuba diving, or horseback riding. For evening entertainment, visit the resort's theater and disco. 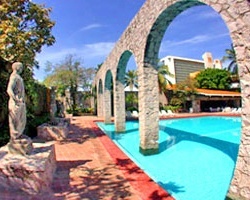 *Viva Wyndham Maya* is located in Playa del Carmen, a small beach town opposite the coast of Cozumel. 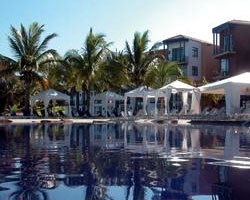 Enjoy the resort's beautiful beach and the warm waters of the Mexican Caribbean, perfect for snorkeling and scuba diving. 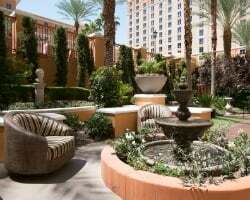 Challenge an opponent to a tennis match or relax poolside. During the afternoon, visit beautiful Playa del Carmen and its shop-lined avenue. The Dominican Republic is one of the most inviting and friendly islands in the Caribbean. Called the most beautiful land on earth by Christopher Columbus, the Dominican Republic offers an abundance of natural beauty, ecological attractions and magnificent scenery, making it ideal for a perfect vacation. The region of La Romana- Bayahibe is located to the east of Santo Domingo. Home to numerous catamarans and brightly colored wooden fishing boats, Bayahibe is a tiny fishing village with the pristine beaches, a picturesque harbor and a strong Dominican feel. Where's the best place to find vacation fun? Right on your doorstep! 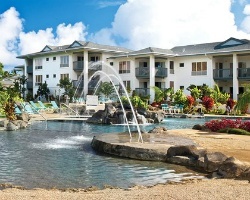 That's the beauty of Wyndham Bay Club II, with its welcoming array of golf and tennis, health club and hot tub. 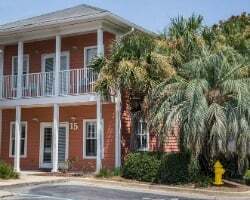 You can launch a fishing trip right from the resort or explore the wonders of the deep without getting wet at the nearby Destin Fishing Museum. 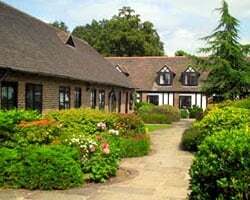 Better yet, blend your browsing pleasures at the Museum of the Sea and Indian, just eight miles east of town. 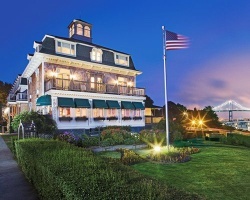 Once a private home in Newport, then moved to Jamestown in 1889, the *Wyndham Bay Voyage Inn* offers a special New England vacation experience. 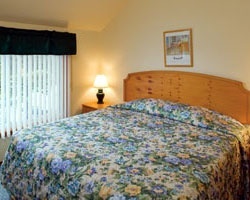 Throughout, the furnishings are Colonial reproductions, and the Inn has a pool, gym, and spa. 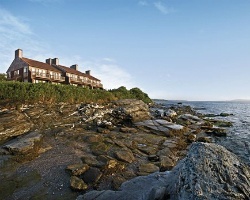 Jamestown's sights include Beavertail Light, the harbor, and many shops and boutiques. Just reduced! 148,000 odd year points! 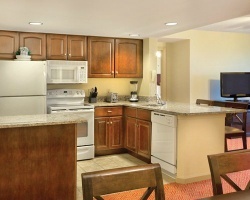 Points can be used anywhere in the Wyndham network! Inquire for details! BONUS week included with purchase!!! 5,000 annual points! 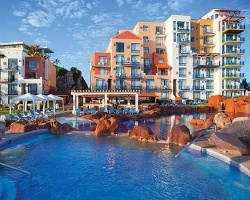 Points can be used anywhere in the Viva Vacation Club! Buyer may receive a title fee credit, inquire for details! 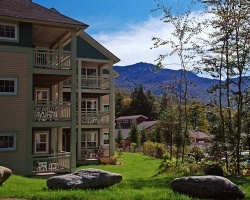 Beautiful location in the green mountains of Vermont! Floating, summer week! Inquire for details! 806,000 annual points! Bring all offers! Points can be used anywhere in the Wyndham network! 2019 MFs paid! Buyer may receive a title fee credit! Recently Added! 140,000 annual points! Points can be used anywhere in the Wyndham network! Buyer may receive a title fee credit, inquire for details! 1,400,000 annual points! 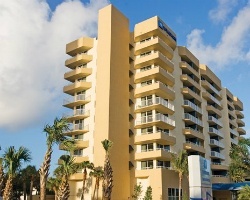 Use point anywhere in the Wyndham network! 2019 points already used. Buyer may receive a title fee credit, inquire now! 118,000 annual points! Points can be used anywhere in the Wyndham network! Buyer may receive a title fee credit, inquire for details! 84,000 annual points! 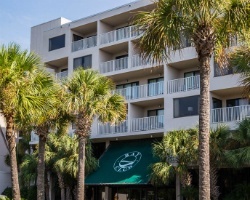 Points can be used anywhere in the Club Wyndham Access network! Buyer may receive a title fee credit, inquire for details! 157,000 annual points! Explore any location in the El Cid network! Inquire today for more details! Great option for outdoor lovers! Week 37 every year! Buyer may receive a title fee credit, inquire for details! 246,000 annual points! Points can be used anywhere in the Wyndham network! Buyer may receive a title fee credit, inquire for details! 64,000 annual points! Points can be used anywhere in the Wyndham network! Inquire for details!! 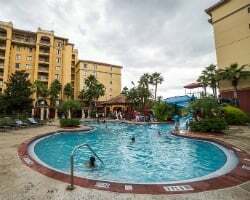 Save $5,000-- Buy both ads 100221844 & 100221845/ Vacation Village in Florida for a package price of $29,900! 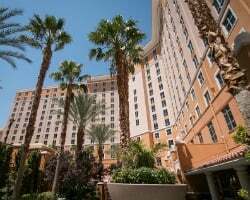 Boost your Wyndham points to 238,000. 554,000 annual points! Points can be used anywhere in the Wyndham network! Buyer may receive a title fee credit, inquire for details! Motivated Seller!! 105,000 annual points! Points can be used anywhere in the Club Wyndham Access network! Inquire for more details! 145,000 annual points! Points can be used anywhere in the Club Wyndham Access network! Buyer may receive a title fee credit, inquire today! 482,000 annual points! Points can be used anywhere in the Club Wyndham Access network! Buyer may receive a title fee credit, inquire for details! 336,000 annual points! Points can be used anywhere in the Club Wyndham Access network! Buyer may receive a title fee credit, inquire for details! 1,0000,000 annual points! Points can be used anywhere in the Club Wyndham Access network! Buyer may receive a title fee credit, inquire for details! 154,000 even year points! Points can be used anywhere in the Wyndham network! Inquire for details!! 210,000 annual points! Points can be used anywhere in the Wyndham network! Buyer may receive a title fee credit, inquire for details! 424,000 annual points! 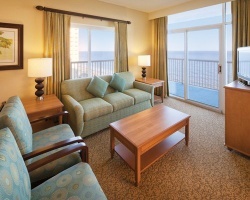 Points can be used anywhere in the Wyndham network! Buyer may receive a title fee credit, inquire for details! 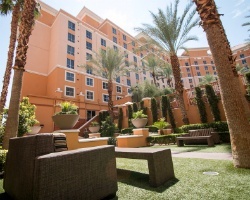 Enjoy stays in Las Vegas each year or exchange week for 105,000 annual points with Wyndham! Buyer may receive a title fee credit, inquire for details!